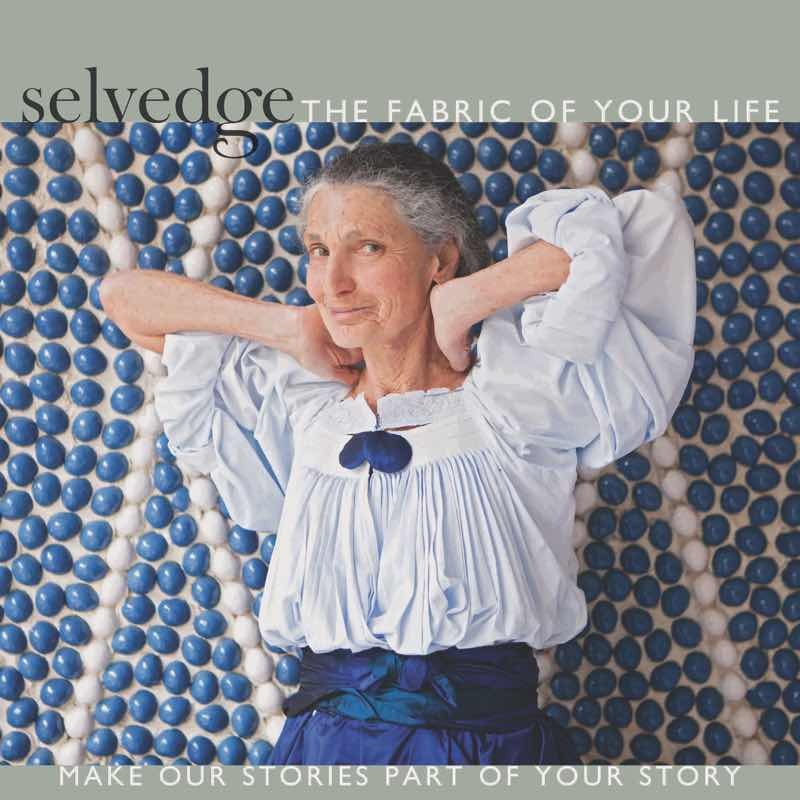 Above: Selvedge founder Polly Leonard. Photograph by Richard Nicholson. N.B. 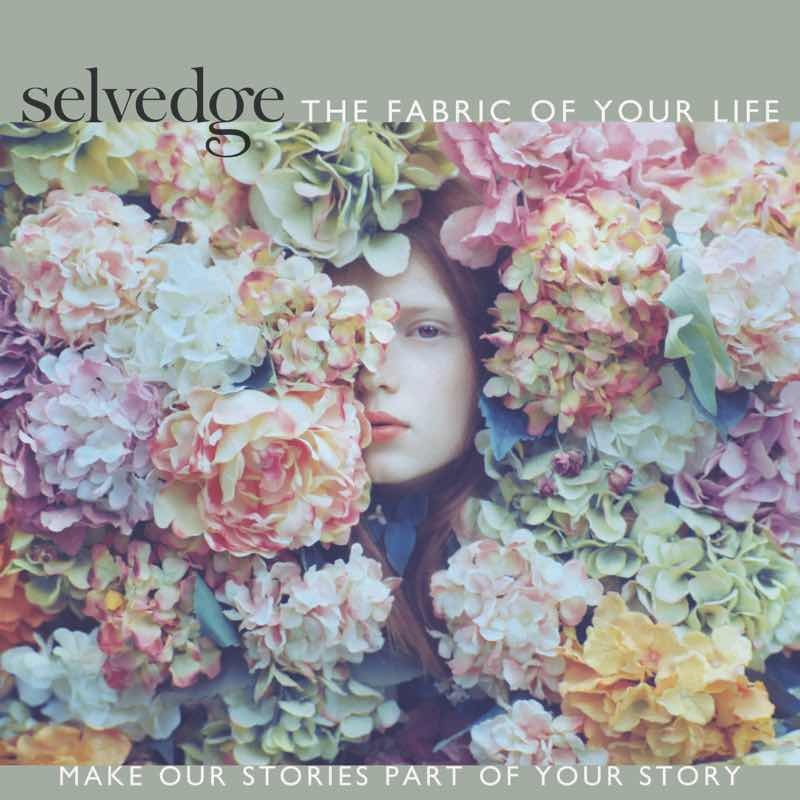 : Polly and her team team are launching the first Selvedge Advent Festival, which will run from 26 November – 3 December in St. Augustine’s Church Hall and the Selvedge Store on Archway Road, London — a week of textile-inspired events and festive workshops for Christmas shoppers and makers. See details on the Selvedge website. Above: “Issue 66: India is our best selling issue,” Polly says. “There is a particularly strong bond between textiles and the Indian people.” Photograph by Anne Menke. 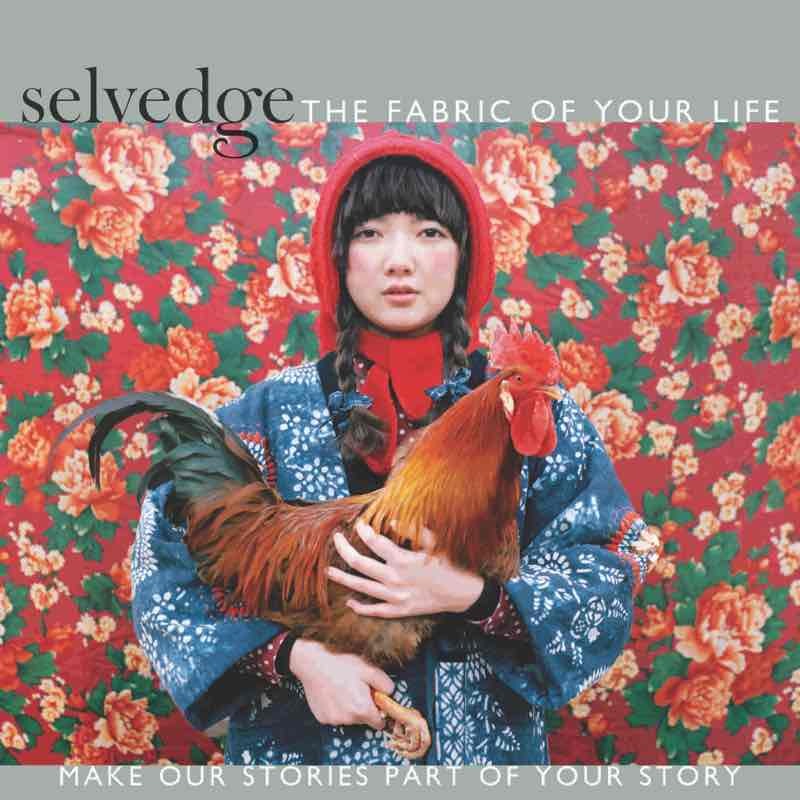 Fabulous Fabsters: How would you describe Selvedge to someone you have just met? Polly Leonard: The magazine is about everything and anything to do with cloth. It’s visually beautiful and packed full of content – much more so than other magazines, in fact it’s more like a book. You could say it’s the textile version of National Geographic. Our audience covers textile professionals, amateur makers, collectors, curators, academics, students. I think Selvedge appeals to anyone of any age and across any culture. There’s a little gem inside for everyone – everyone is drawn to the physicality of cloth. FF: Please tell us how you came to name the magazine? 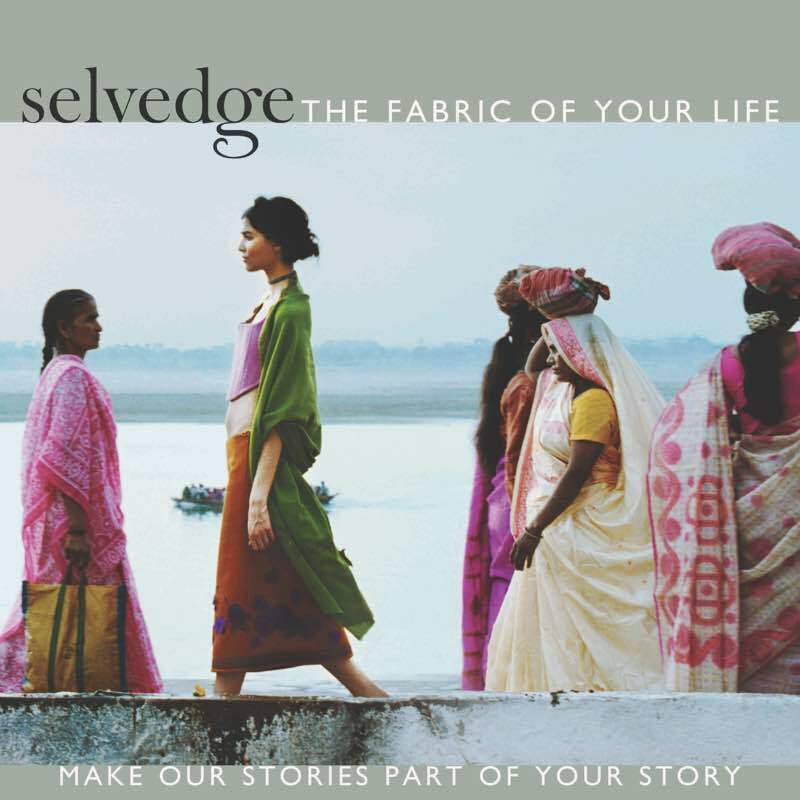 PL: Selvedge is a bit like a secret club, I suppose. People who know about textiles know what the name means, others won’t necessarily know the meaning. Selvedge is the unfraying edge of a piece of cloth, it’s where historically the designer’s name is printed. We have a definition for Selvedge at the front of the magazine: finished differently. Above: “Young Chinese fashion designer Momo Wang’s first collection is the subject of Issue 54: Revive,” Polly says. “Wang is part of a new band of designers whose slow fashion philosophy references traditional techniques in her contemporary clothing.” Photograph by Shuwei Lui. FF: What was the impetus for founding Selvedge? PL: I was working for the Embroiderers Guild editing their magazine, which was something I could combine with having a young family because I could do it from home. 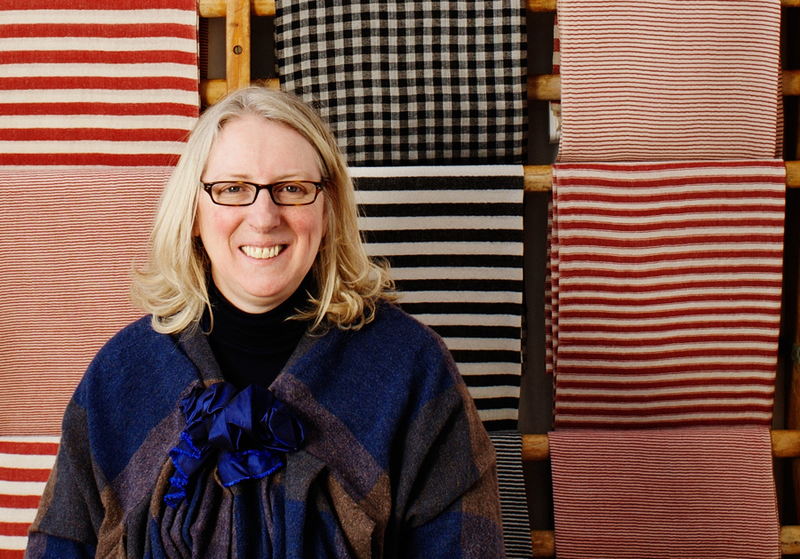 I found that I enjoyed it more than I thought I would and once I had a few issues under my belt, it gave me a bit of encouragement that there was room for a beautiful magazine about textiles that a lot of people would find interesting. When I had come up with the concept for the magazine, I made an A4 piece of paper with details about me, my Selvedge vision and the offer of a free copy of the first issue. I handed it out at a textile trade fair and managed to build up a database of five thousand to whom I sent a free copy of the first magazine. From this I got enough subscribers to enable me to make the next issue and things have grown from there. I guess you could call it early crowd funding. FF: And the gorgeous covers of the magazine seem to have a life of their own. How do they come about? PL: My favourite cover is always the next issue. In magazine publishing you can’t stand still, you have to keep moving forward. Each issue starts its life over a year before its completion, as a combination of stunning images and engaging articles gradually come together. I spend my time searching for the perfect images, most of the time I find them but sometimes images aren’t available, there are too many to choose from, or the perfect image is over our budget. Either way the search for the perfect issue could go on forever so I’m always pleased when I get the chance to make the next one even better. 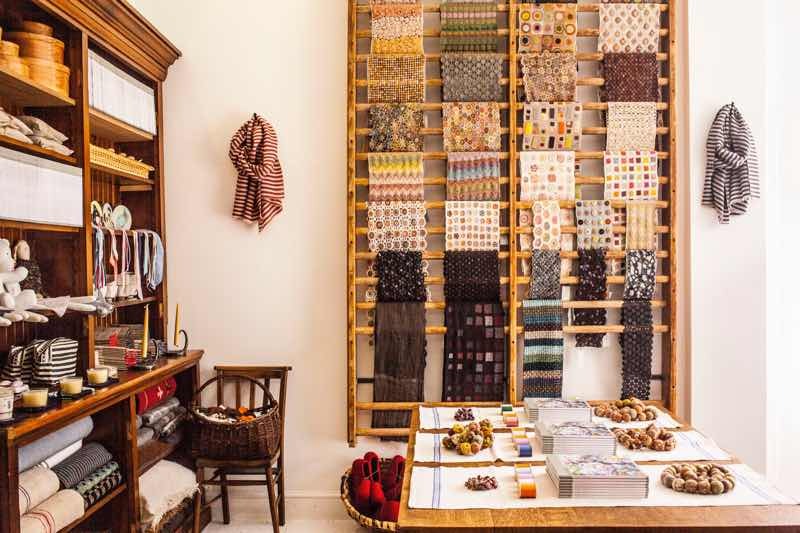 Above: Part general store, part haberdashery, the Selvedge shop displays many textile treats. FF: Future plans for Selvedge? PL: As well as the textile magazine we now run seasonal fairs, workshops and an online and bricks and mortar store. We also have more ideas in the pipeline. I’d love to develop textile tours in the future. We’ve just started a workshop programme in our store, and I am looking forward to expanding these. Finally, I’d like to run smaller fairs in more places, possibly one in Paris and New York. 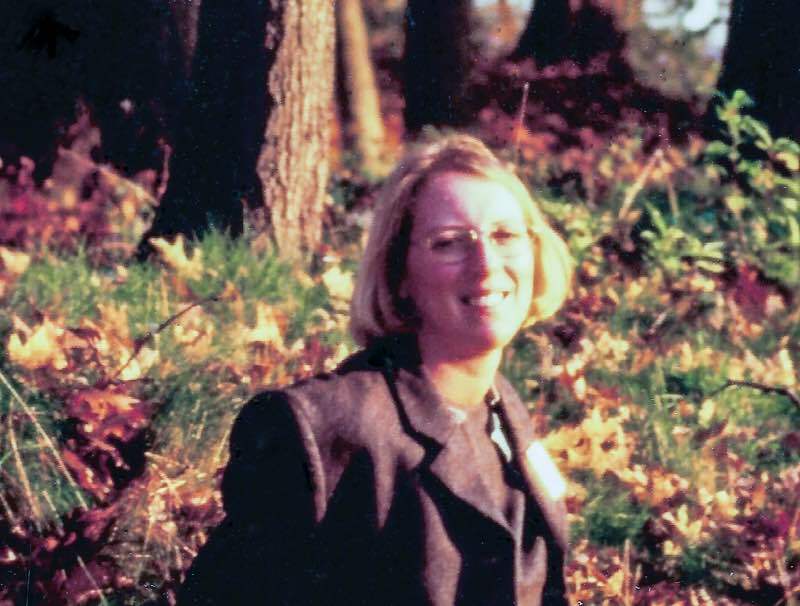 Above: “Issue no 64: Ageless featured the clothes of Daniela Gregis,” Polly says. “The model is Benedetta Barzini who, aged 73, is beautiful. The image is shot against a backdrop of Gio Ponti’s modernist masterpiece Parco dei Principi, Hotel in Sorrento, which was built in 1960.” Photograph by Sara Kerens. PL: As I’ve grown older I’ve found that my body shape has changed. I am now four inches shorter than I was 30 years ago and my feet are two sizes smaller. That takes some getting used to. I’m much more sensitive to the feel of clothing now than when I was younger. I look for super simple shapes, trapeze style dresses that hang from the shoulder in neutral colours and interesting fabrics. At present I am obsessed with contrasting textures, tweed, velvet, linen and metallic leather. I wear clothes by designers such as Carin Mansfield from Universal Utility and Daniela Gregis. My favourite high street brands are Margaret Howell and Toast. For shoes I go to Grenson. More recently I’ve become hyper aware of provenance. I look at my kids and it makes me angry to see that they can buy a t-shirt every week as a kind of consolation prize but will never be able to afford to buy a house or something that really matters. I feel that society has conned that whole generation. PL: When I turned fifty, I stopped eating bread, potatoes and pasta – which was surprisingly fine. I save my carb indulgence for occasional sweet treats. My favourite thing is Turkish delight. I’m attracted to it’s exoticism. I also love lavender cake. For savouries I like Daylesford Organics. I don’t drink alcohol so I’m always looking for delicious cordials and especially love homemade elder flower cordial. 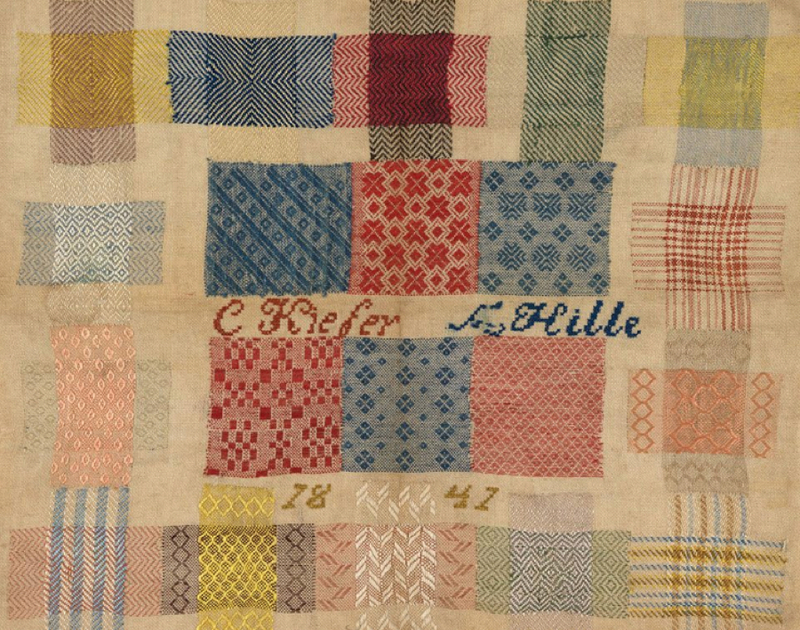 Above: A darning sample by C. Keiber from 1841was featured in Issue No. 60. There is a long tradition of creativity in textiles. PL: I have recently started running. I also love knitting and have just bought some rare breed wool for my latest knitting project. I think knitting has huge health benefits – it’s a bit like mindfulness. Knitting has been around forever and is far better than therapy. It’s healthy in every possible conceivable way. There’s a woman called Kate Davies who had a stroke 10 years ago and recovered partially and then went to live in north of Scotland. She took up knitting and it has now healed her and she also runs a thriving small business around knitting. I feel the same way about sewing, weaving and quilt-making. These things are physical and there’s the satisfaction of creating something. Above: Polly Leonard at seventeen, just before she embarked on her textile journey. FF: What messages do you have for your younger self? PL: Have more confidence and say, “yes”. You tend to regret the things you don’t do more than the things you do do. Above: Selvedge graphic inspired by quilting. Artwork by Christine Chang Hanway. A Fabulous Fabster thank you to Polly Leonard!